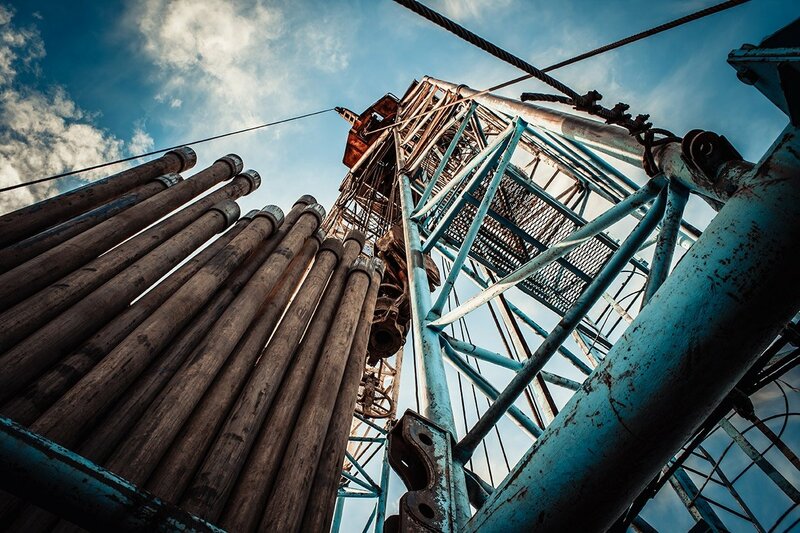 What kind of rheological properties are needed in oilfield applications? Oil recovery with all different operations is a fascinating field for a rheologist since so versatile rheological properties are required in the processes. Microfibrillated cellulose has been recognized as potential green, safe rheology modifier for the oil recovery industry. Why is that?